Combined with skills and expertise developed over three generations. A Family Business Established Since 1947 And A Recognized Name In The Leather Industry, Exporting Rich Leathers Throughout The World. Team Work Is The Demand Of Time For Progress And Development, And This Is The Guiding Principle At Shaikh Brothers. Our Highly Qualified And Experienced Personnel Have A Mark On The Leather Industry. 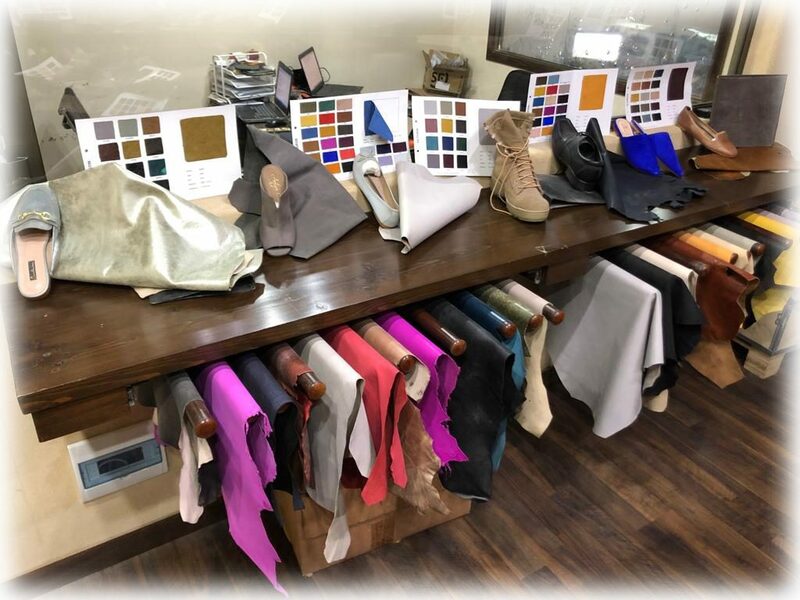 Our Team Consists Of Qualified Leather Technicians, Experienced Raw Material Purchase Managers, Quality Control Staff, Designers And Production Managers.